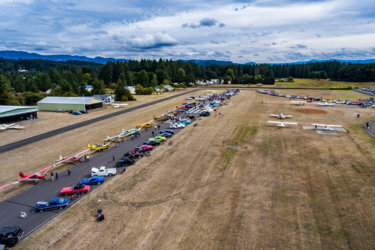 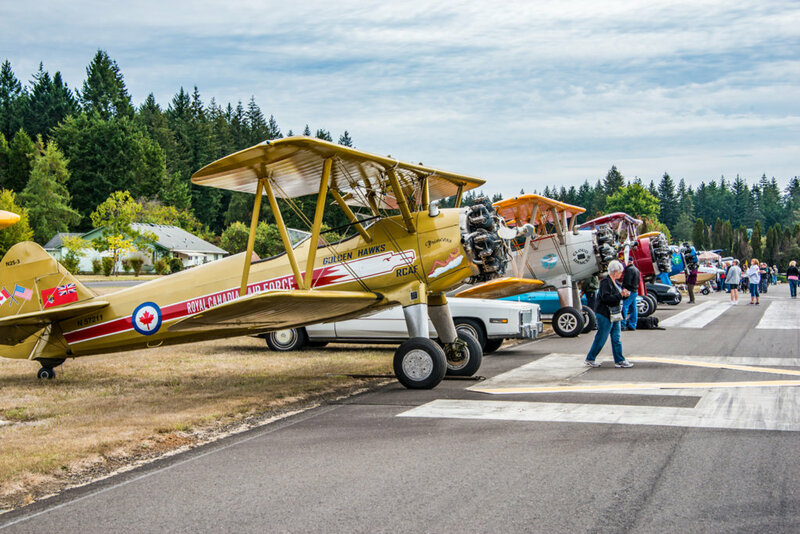 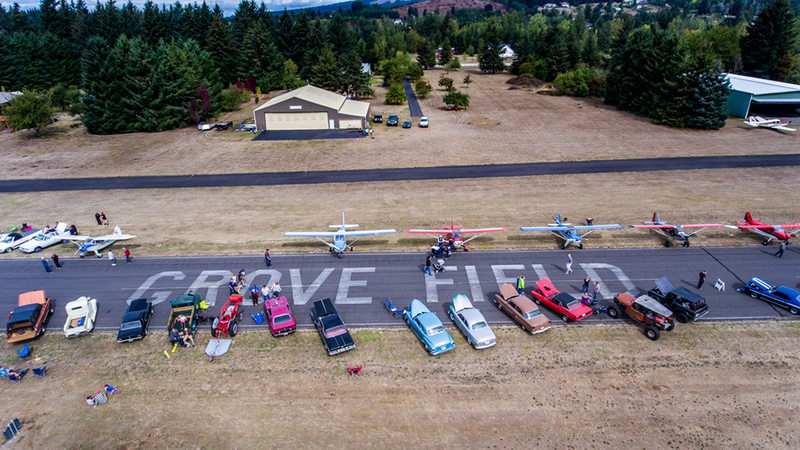 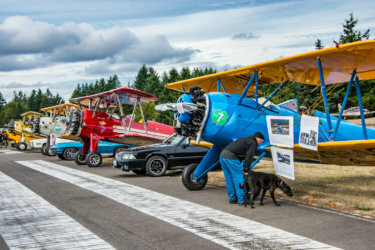 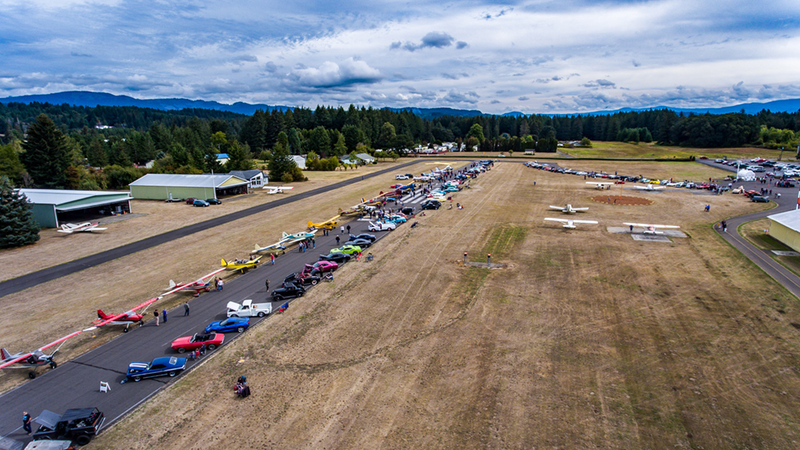 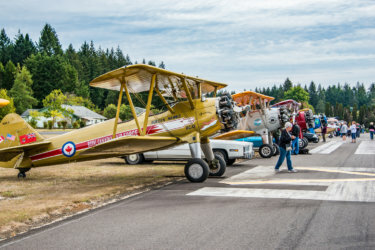 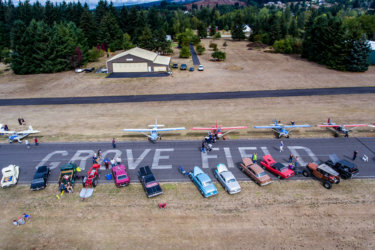 The Port of Camas-Washougal today announced it will hold its annual Wheels & Wings / Community Appreciation Day at Grove Field Airport on Saturday, September 15th from 10 am to 2 pm. 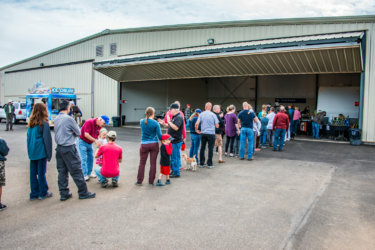 Free gate admission plus free hot dogs and sodas are being provided by the Port to show its appreciation to the community for their involvement and support. 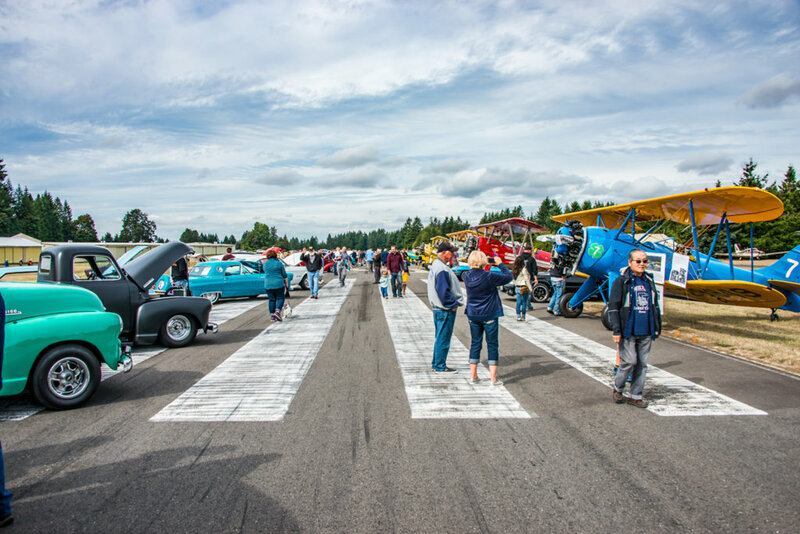 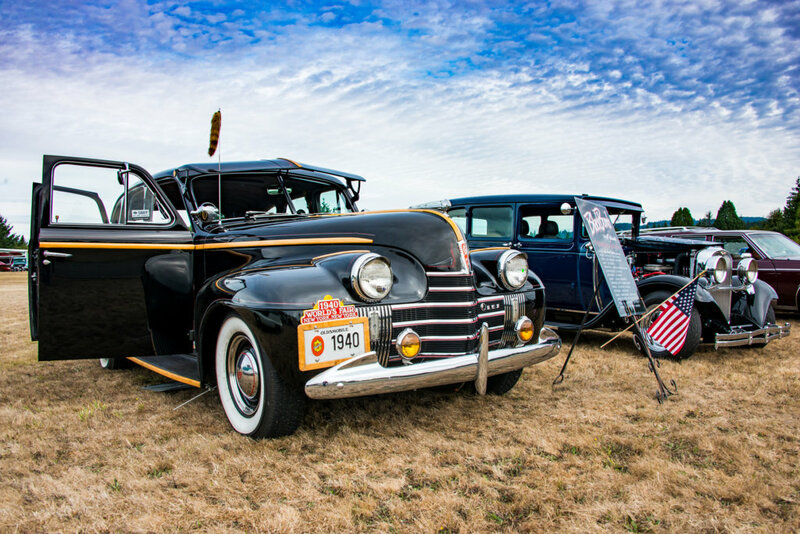 Live music by the Fabulous Farelanes, food vendors, trophies and souvenir dash plaques add to the fun of the cruise-in where classic cars, vintage airplanes and old-time tractors will be on display. 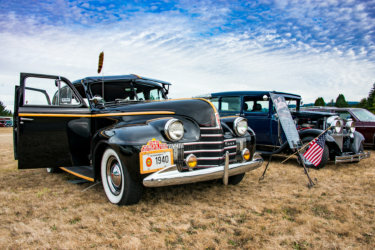 Sadie@portcw.com for more registration/event information. All donations support the Camas Washougal Aviation Association scholarship fund. 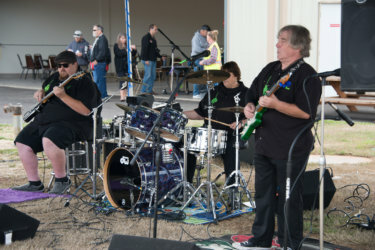 Watch the Port’s Facebook page and other media for details.